BAI is a dynamic bank utilising up-to-date technology. It has a personalised approach, working to become an essential partner. BAI is engaged in providing an attentive service to individual customers and offering solutions to SMEs. 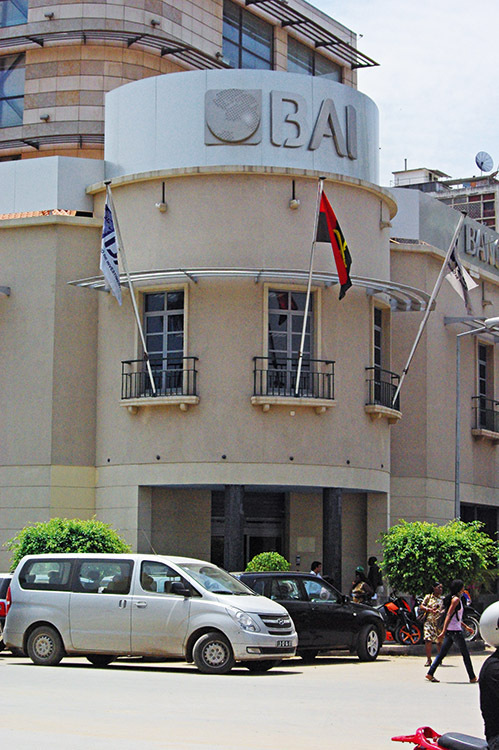 With 66 branches in Angola, BAI is also present in Portugal, in Cabo Verde, S. Tomé e Príncipe and Brazil. 2008 saw BAI take 26.3 percent of total deposits. BAI posted a cost-to-income of 28.3 percent, significantly lower than the sector’s 37.7 percent. In terms of shareholders return, the bank registered a 44 percent ROAE. The bank continues to promote Angola globally, creating new partnerships.